Finished size 140mm x 297mm. 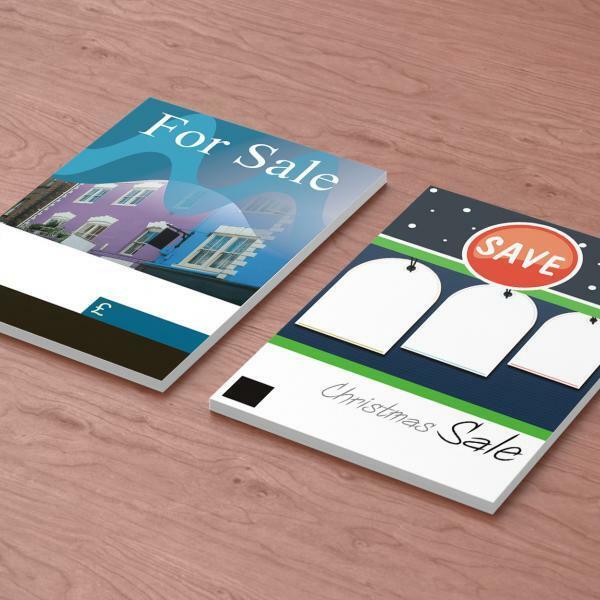 Table talkers are one of the most effective ways of encouraging your customers to those great special offers you might have or up and coming sales. 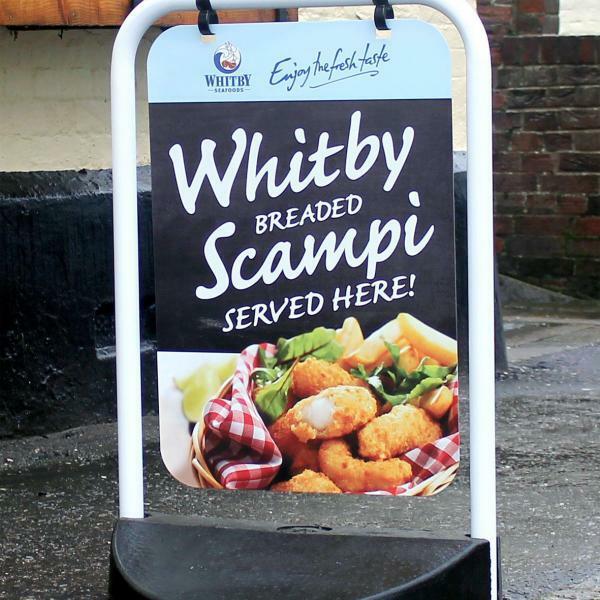 Sitting nicely on your desktop counter in your shop or on the table in your restaurant or pub they are bound to capture the attention of the customer. 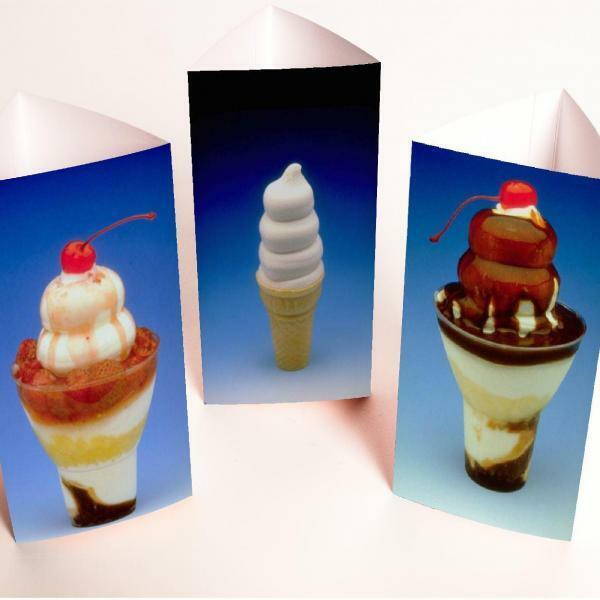 Table talkers, table tents, strut cards whatever you decide to use. In addition, they are a low cost and highly used to capture your customer’s eye. 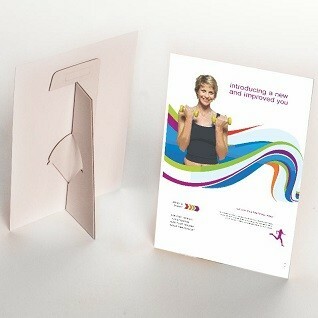 Printed single sided on 450gsm silk card with the option of no lamination or Matt or Gloss and Soft touch lamination. Laminating the strut card will give the card a longer lifespan. Moreover, it will protect from spillages. And, you are able to wipe them clean from any food stains when used in pubs or restaurants. Matt paper finish has a very little sheen to it. 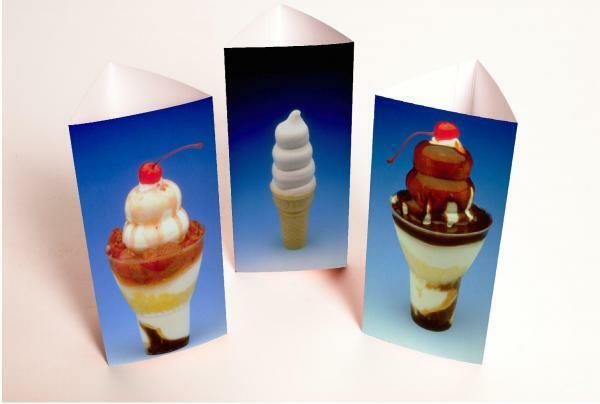 And it is one of the best sellers on business card printing. Matt laminated items give a subdued finish and soften the colour. It is giving a smooth texture sophisticated feel and touches very impressive. Soft touch lamination some say gives you the feel to the print like the feel of a peach, as the colours appear deeper and richer than you get with a matt laminated item. Furthermore, it gives the luxury feel of class and sophistication.